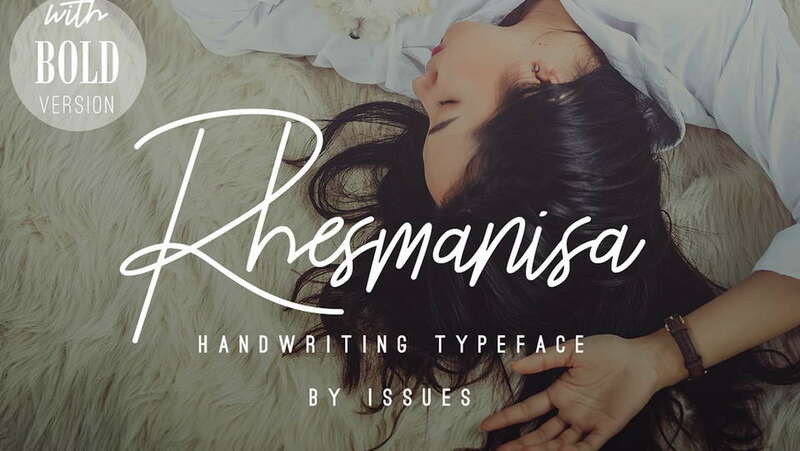 Rhesmanisa is a free clean and professional modern script font. 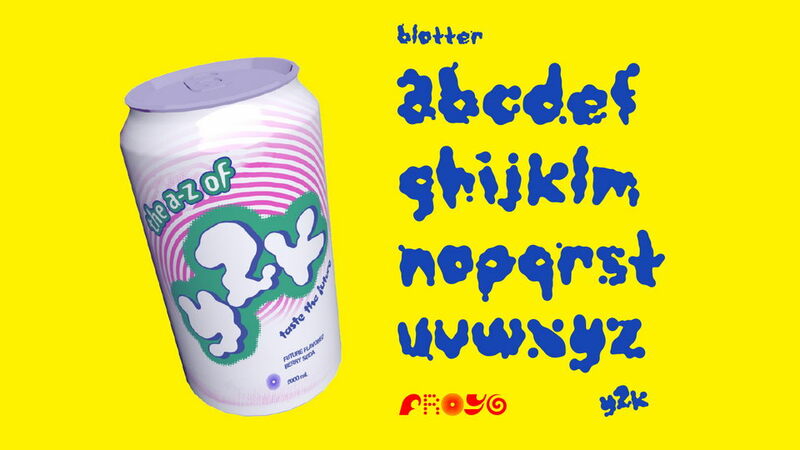 It contains ful set of uppercase and lowercase letters, numerals, symbols and ligatures, supports multilanguage. 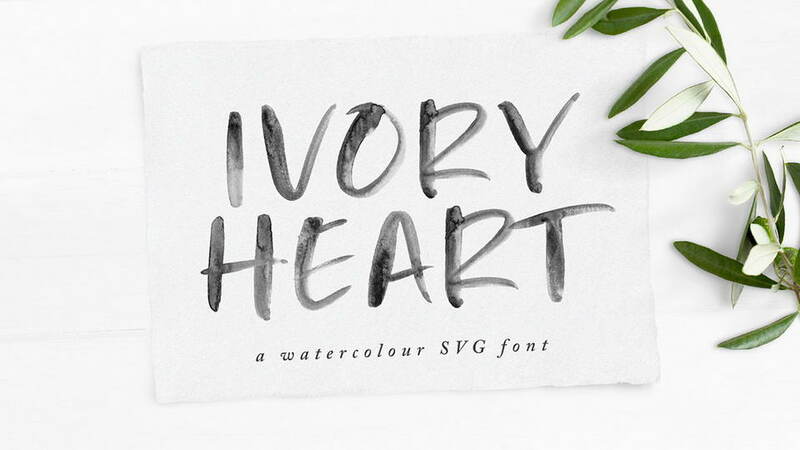 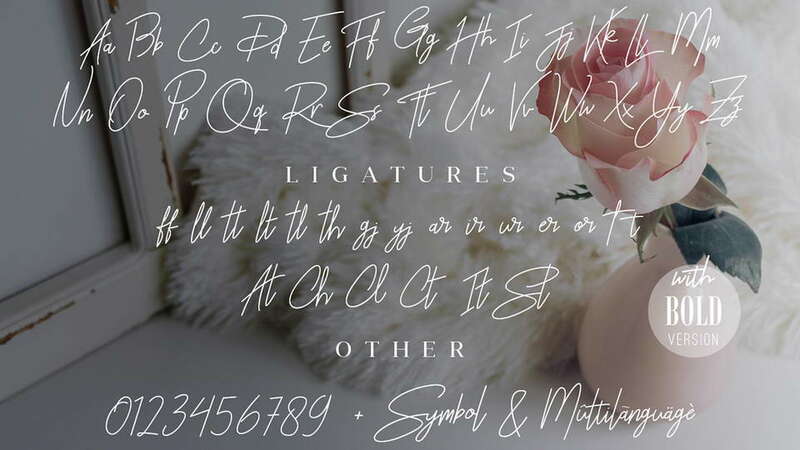 Would perfect for photography, watermark, social media posts, advertisements, logos & branding, invitation, product designs, label, stationery, wedding designs, product packaging, special events or anything that need handwriting taste. 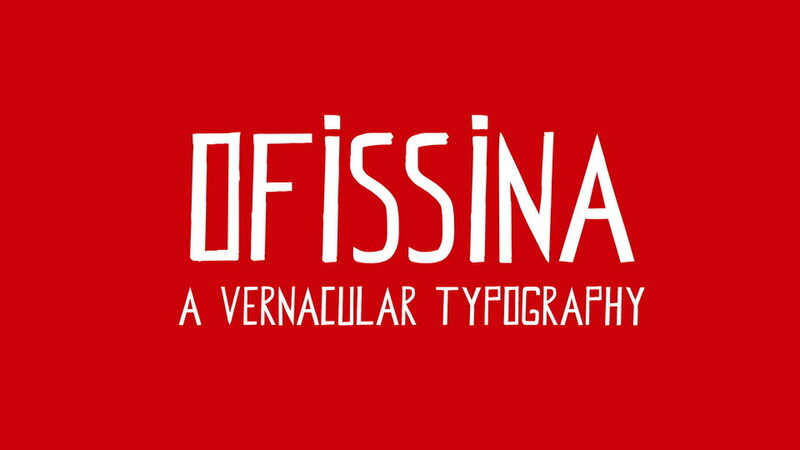 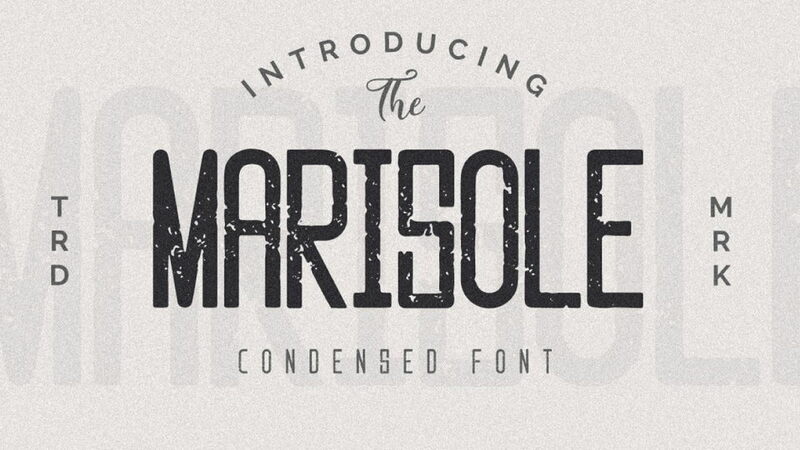 Rhesmanisa font is free for personal and commercial use. 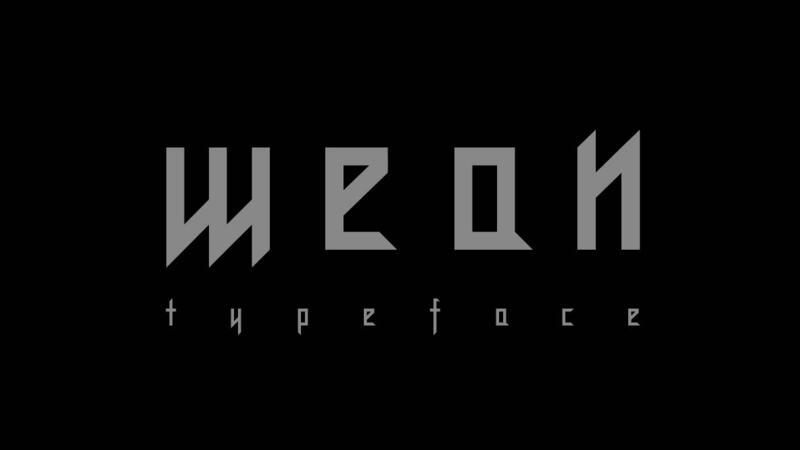 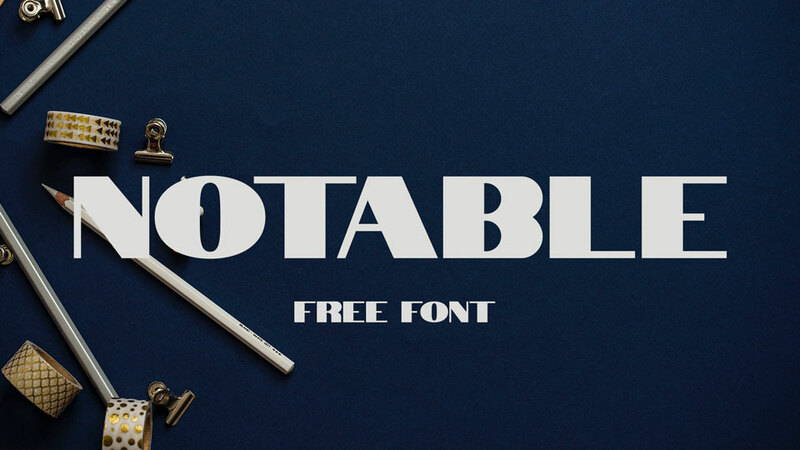 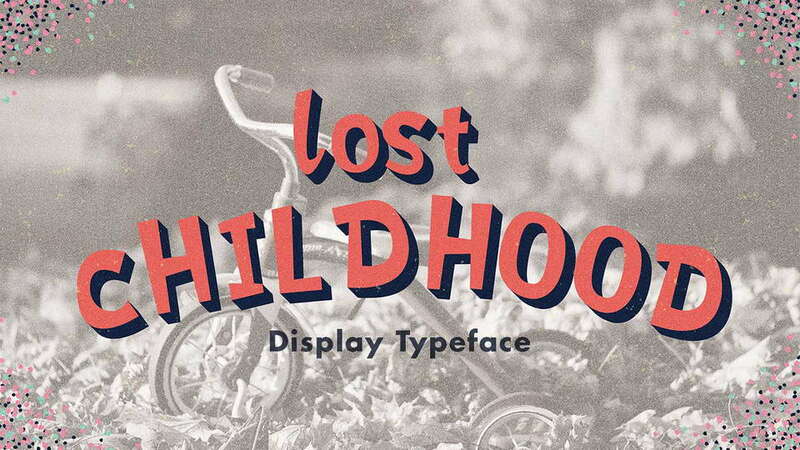 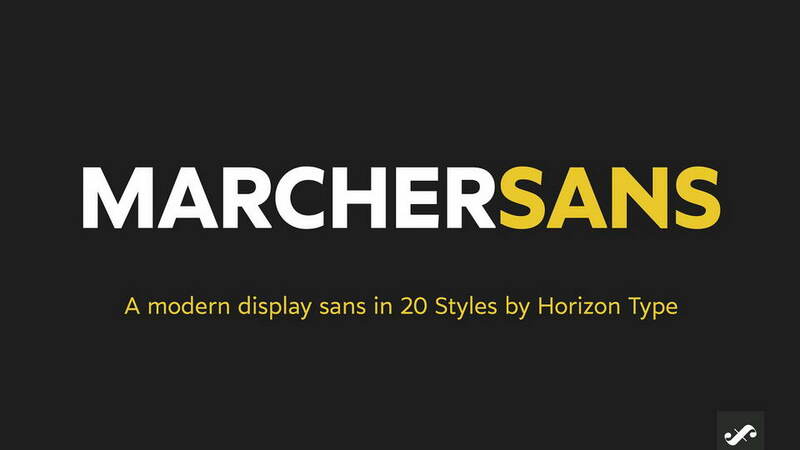 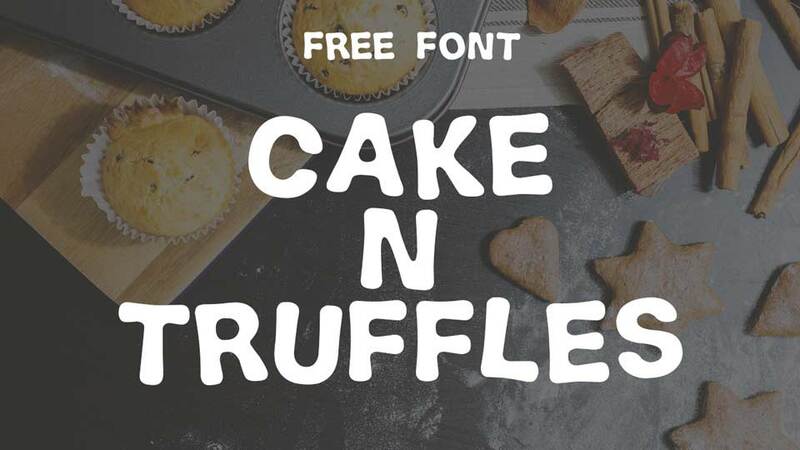 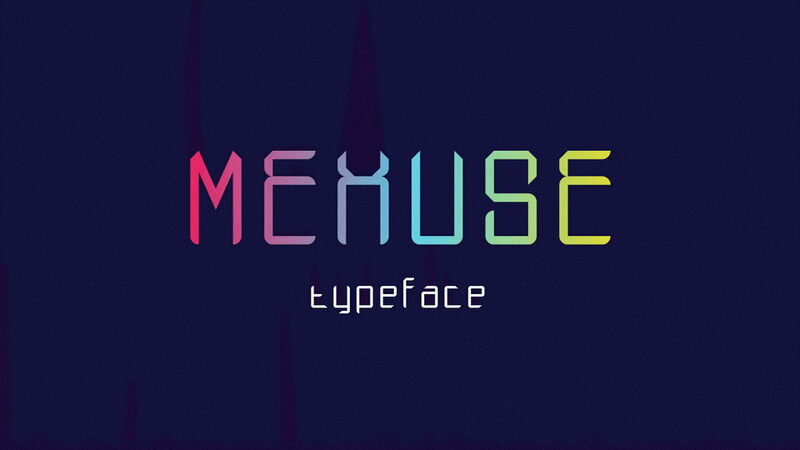 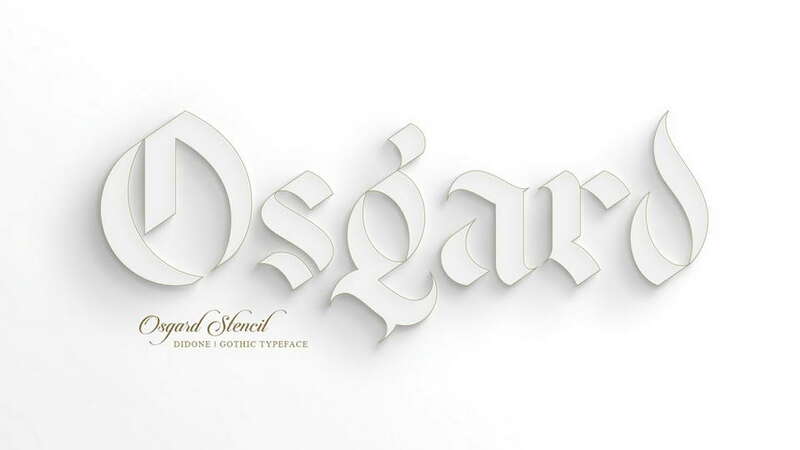 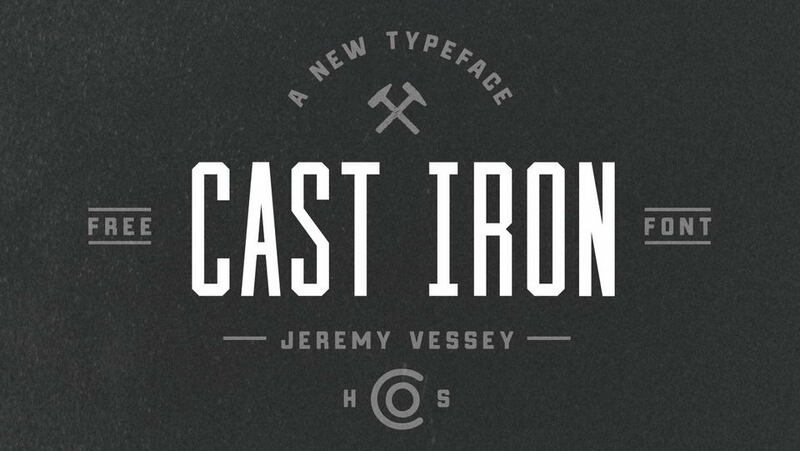 Thanks and appreciation to Jamaludin Ahmad for sharing this awesome font.